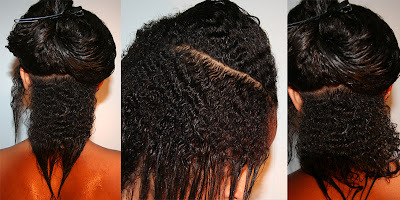 Right after I did the 'BC' I was unsure of what products to use, and what my journey would be like, but I knew deep down in my heart that I would never go back to the hair abuse (perms)! 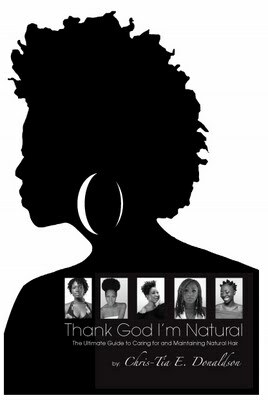 In the beginning, I needed some encouragement to go natural, because it seemed like no one around me was doing it except one person, who was already natural. I spoke to my co-worker at the time who's been Natural for over 5 years, and she gave me a book that helped her during her journey, called, "Going Natural" this book helped me out tremendously...as well as the other below! Here Are a list of Books I HIGHLY recommend everyone to read! 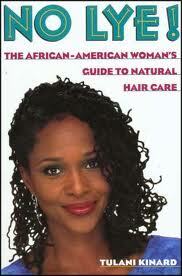 Not only naturals. I've read them all, and can't say one bad thing about them. These books are for everyone. 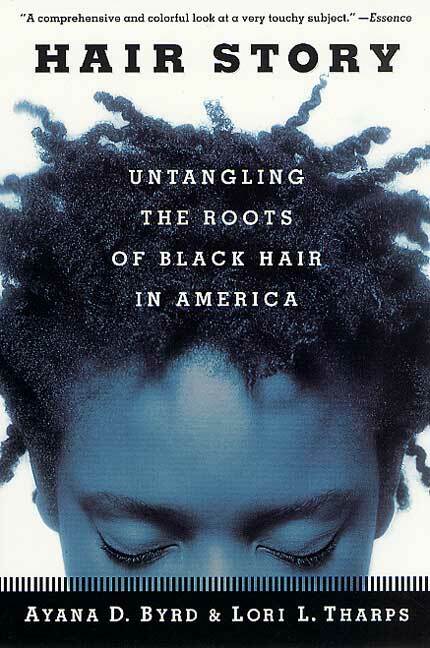 Whether you're Natural, Transitioning, Black/African American, want to know more about your culture/hair etc. Read these books. 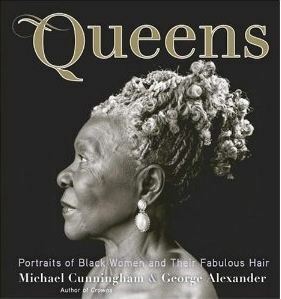 They all motivated me & encouraged me, made me aware of chemicals, bad ingredients, hair textures, history, and opened up the door of realization on many levels, Everyone needs this!﻿﻿ Go to your local library and check 'em out!